Verhuizing van Arnhem naar Frederikssund te Denemarken, uitgevoerd eind oktober te 2012. 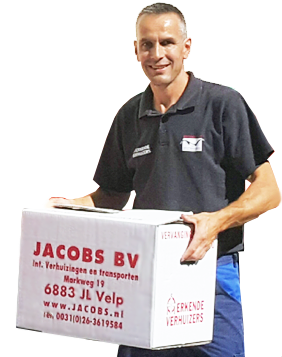 Through this way we want to thank you for the great move we had with your company from Arnhem to Frederikssund. The planning, communication and the move were really good. If we know people who are going to move to Holland then we will give them your address. Thanks a lot!! !